This is me being a tad lazy and not having anything to blog ... I went through some photos and decided to post some of my favorite photos. 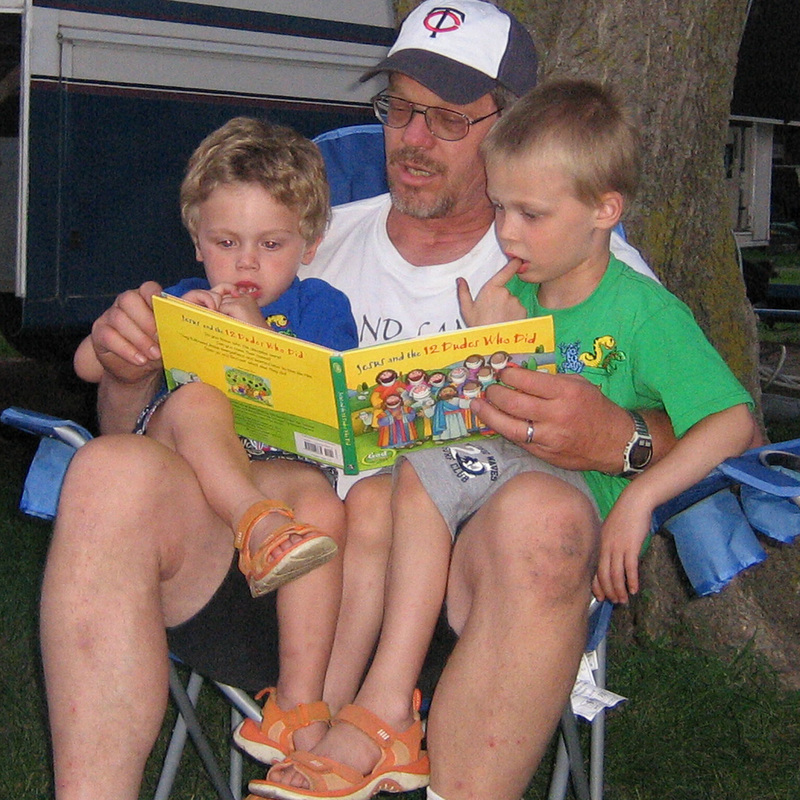 IN THIS PHOTO: Gavin and Ethan listen to Papa read during a trip to South Dakota in 2006.